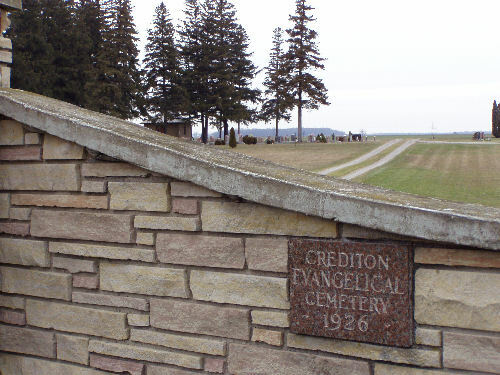 This listing currently contains an estimated 40% of the headstones located at the Crediton Evangelical Cemetery in Crediton, Ontario. GAISER, Fred and Lydia WEIN. 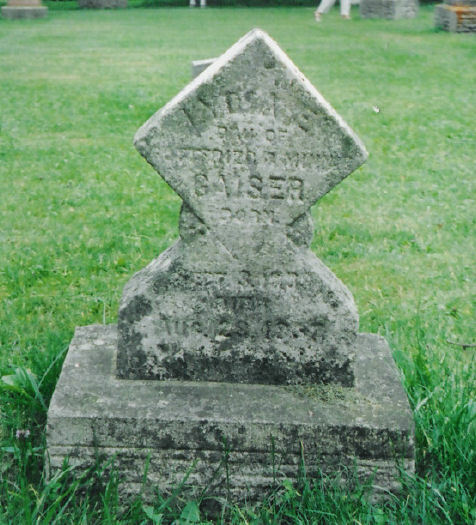 Luella Agnes GAISER.